← The Fierce & The Dead announce “Spooky/Magnet super deal” available! 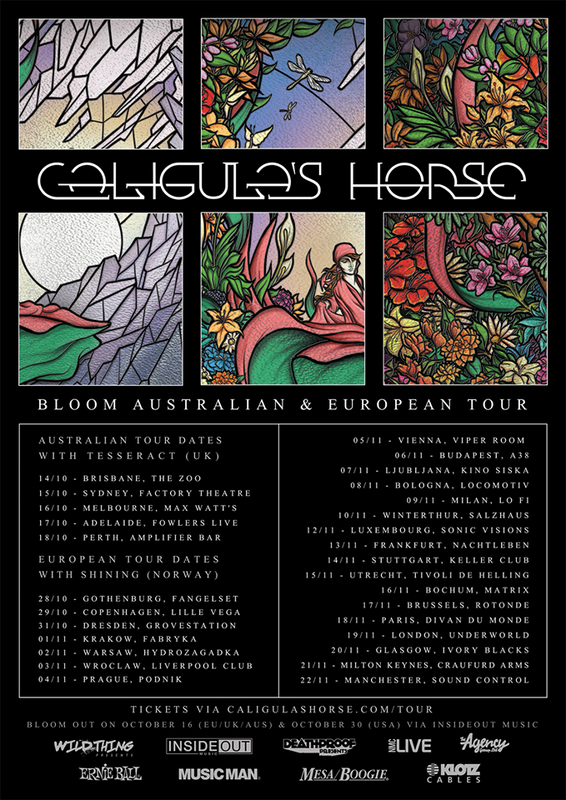 Aussie prog rockers Caligula’s Horse will be hitting the road for the remainder of 2015 to support their third album “Bloom,” which will be released via InsideOut Music on October 16 in Australia, New Zealand, Europe, and the UK and October 30 in the US. See the dates below.